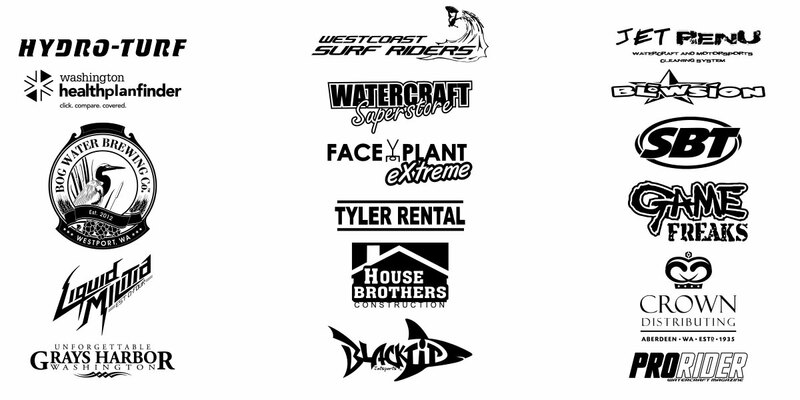 Special thank you to all of the sponsors that made this year one of the best years ever. 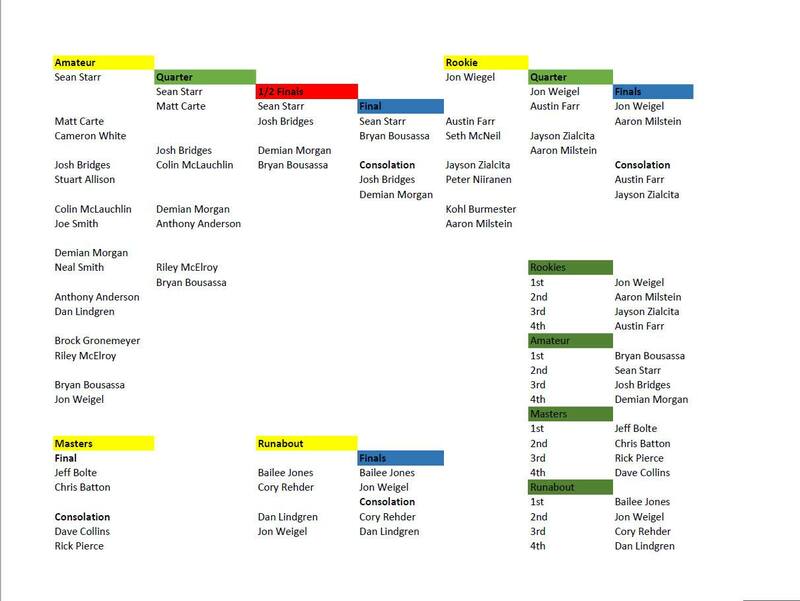 Final Results and Brackets from the 2016 Grayland Open. A big thanks to all of our sponsors, as well as to all of our riders. The quality of riding seen this weekend was phenomenal and I look forward to seeing how everyone progresses next year at the 2017 Grayland Open! We have camping available in Grayland just a couple miles away from the competition location at the Grayland community hall. $20 per night, add $5 if you need to plug into power (bring extension cords). Camping fee is payable at the event registration table. Honor system so please pay your fee if you plan to camp. Camping is not allowed on the beach. Propane fires on basketball court only. Please remove your own garbage. 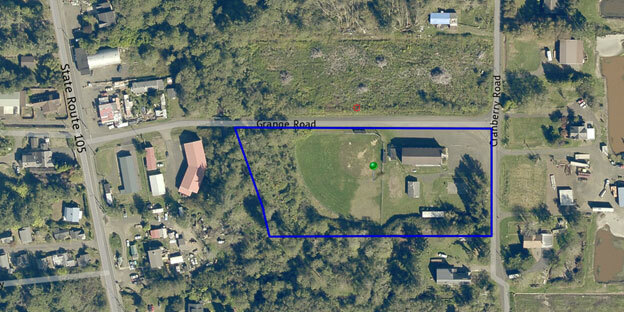 There is a covered area available and outdoor bathroom but no showers. First come first serve but there is lots of room. Do not block anyone in. 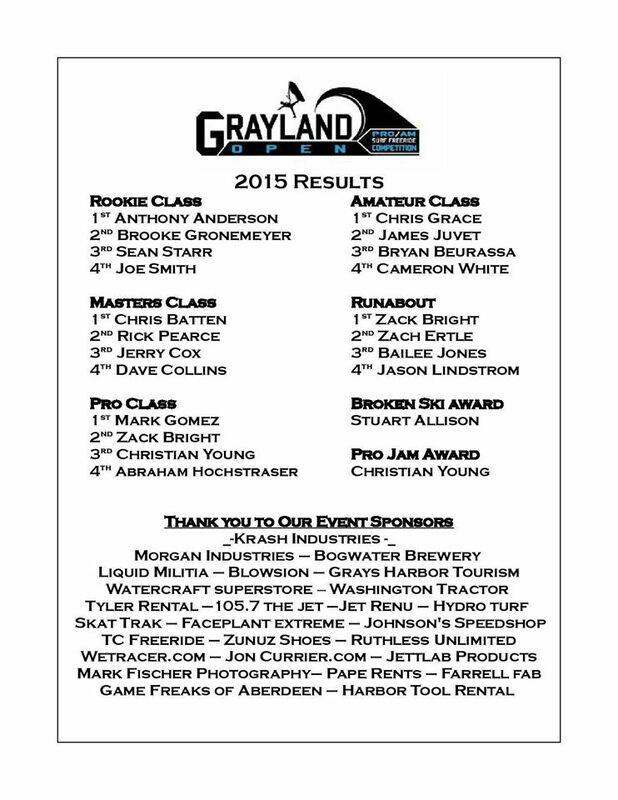 Another great year of Freeride competition at the Grayland Open. Thank you everyone who came out to participate from far and wide! Here are the Results from the contest as well as another thank you to our event sponsors who made this possible! 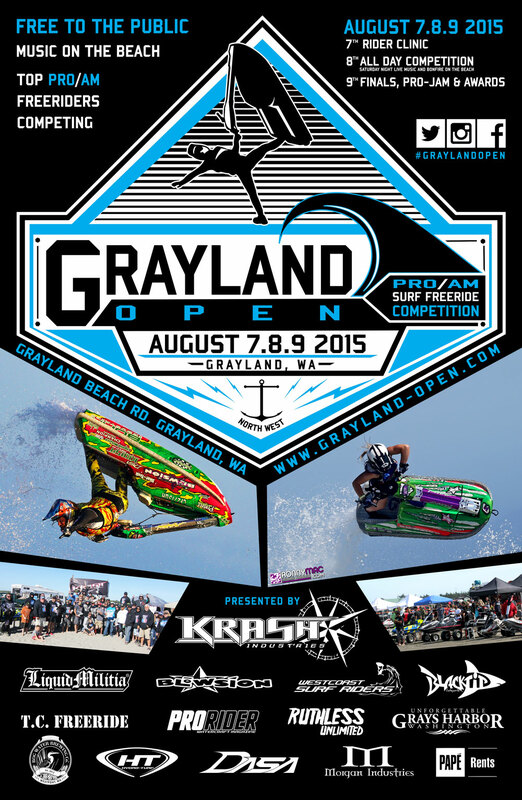 Grayland Poster Update – New Sponsors Added! 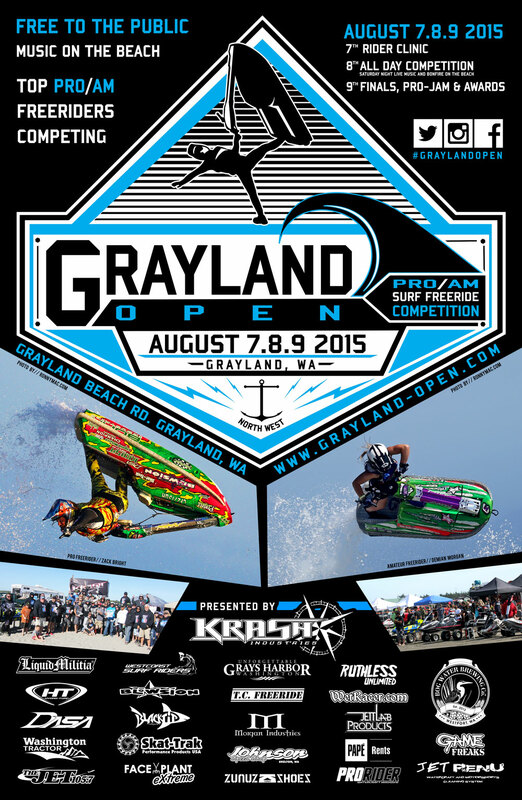 Posted in Updates	| Comments Off on Grayland Poster Update – New Sponsors Added!